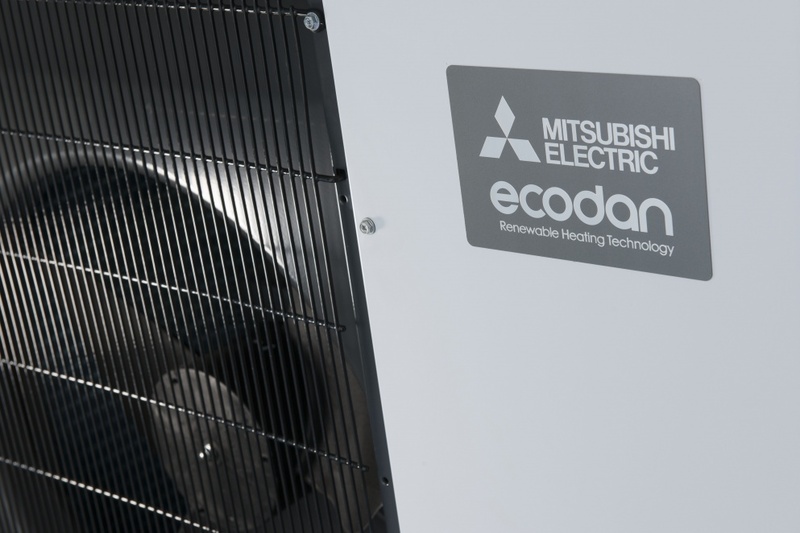 Mitsubishi Electric has launched some of the quietest air source heat pumps ever available in the UK to offer complete flexibility on where units can be installed while meeting Permitted Development. 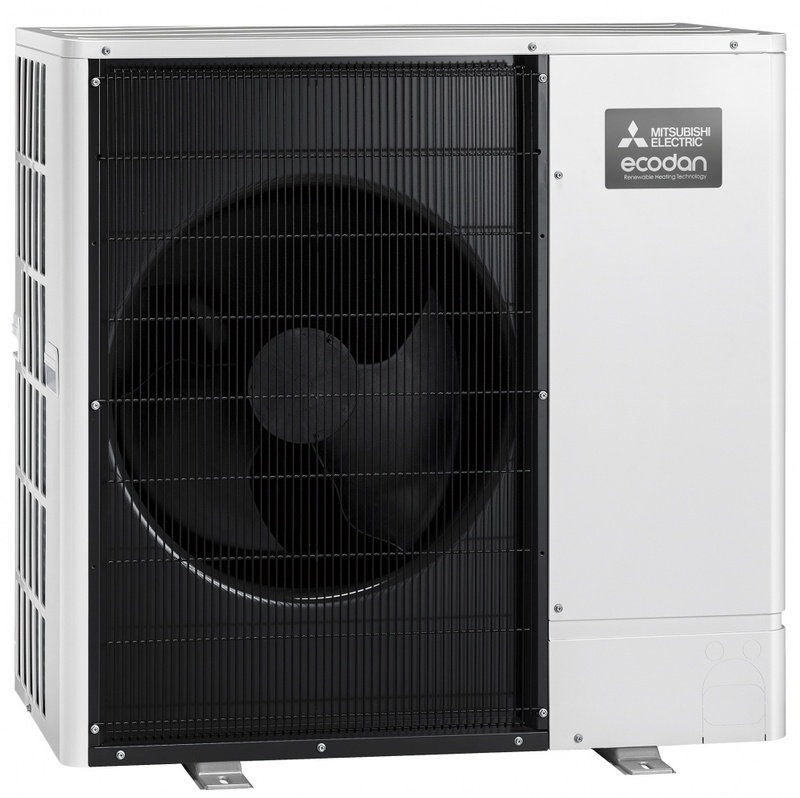 The Ultra Quiet Ecodan air source heat pumps are available in 8.5kW and 11.2kW sizes with sound levels that are three times quieter than previous models, virtually eliminating planning restrictions. 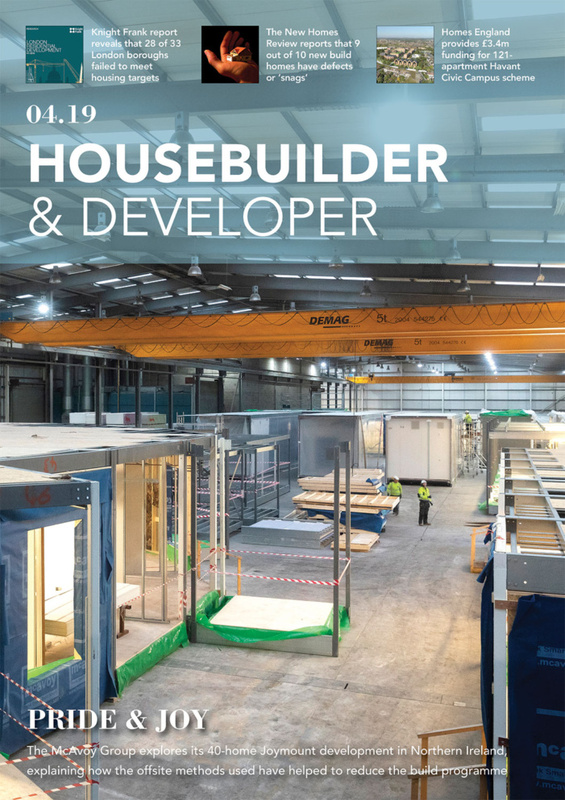 Designed specifically for residential applications, these models offer superb, market-leading energy efficiency and sound levels and enable almost any home to benefit from high performance, renewable heating. 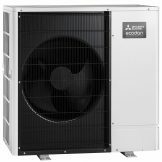 In the residential environment, sound is important because low sound increases the flexibility of where a heat pump can be positioned. 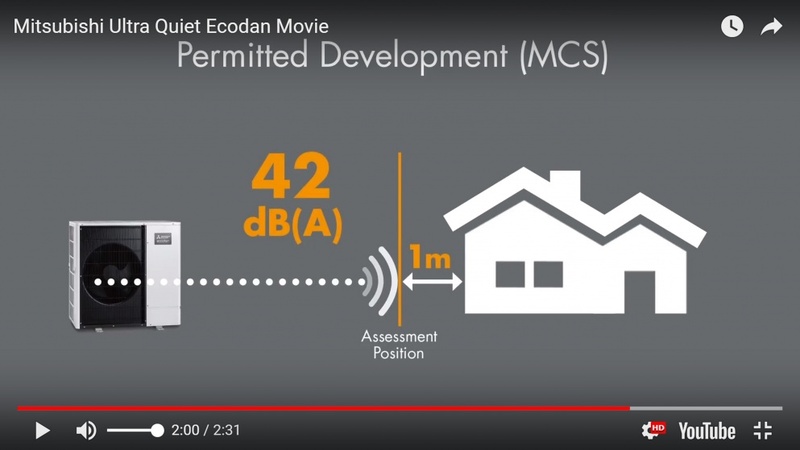 To ensure neighbours aren’t disturbed, Permitted Development requires sound levels to meet certain limitations, with the sound pressure level not exceeding 42 decibels, dB(A) when measured at a point one metre away from the neighbour’s nearest door or window. 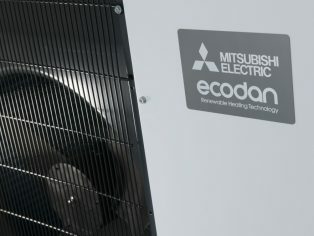 The 8.5kW Ultra Quiet Ecodan has a sound power level of only 58 dB(A) which is an 8 dB(A) drop over the model it replaces. It also has a sound pressure level of just 45 dB(A) at one metre. 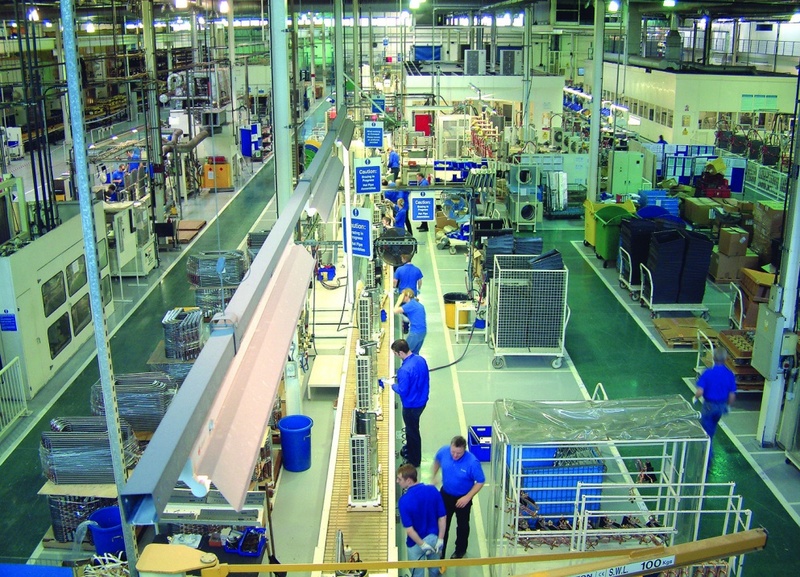 Sound power can be thought of as the cause of a noise or the total sound energy emitted by a source in all directions, whereas sound pressure is the effect or the sound we hear and this is determined by the environment and by the distance from the source of sound. We think of this as the intensity or loudness of a sound. An ambulance registers 120 dB(A) whereas a vacuum cleaner registers around 73 dB(A) and typical room conversation comes in at around 60 dB(A). Innovations in fan and compressor design have enabled the units to achieve such low levels of sound while increasing performance and efficiency. 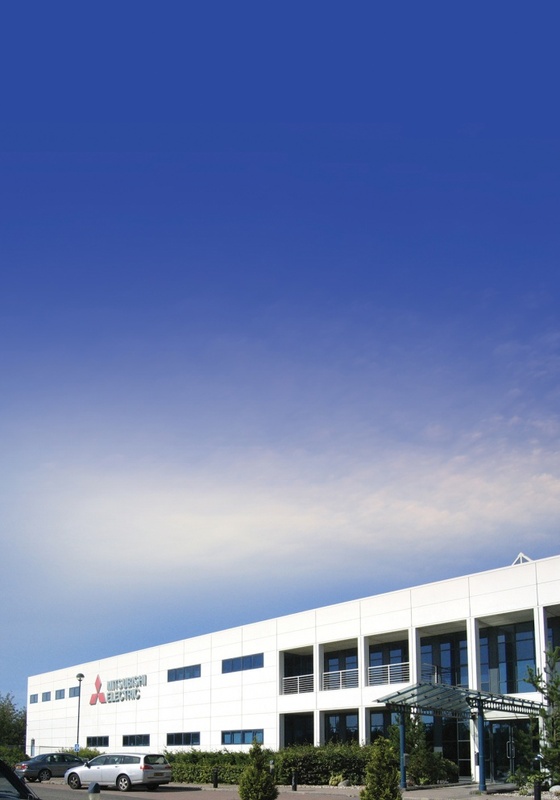 Both models in the range (PUHZ-W85VAA and PUHZ-112VAA) are A++ ErP rated and also available with coastal protection for areas where they can be exposed to saline. 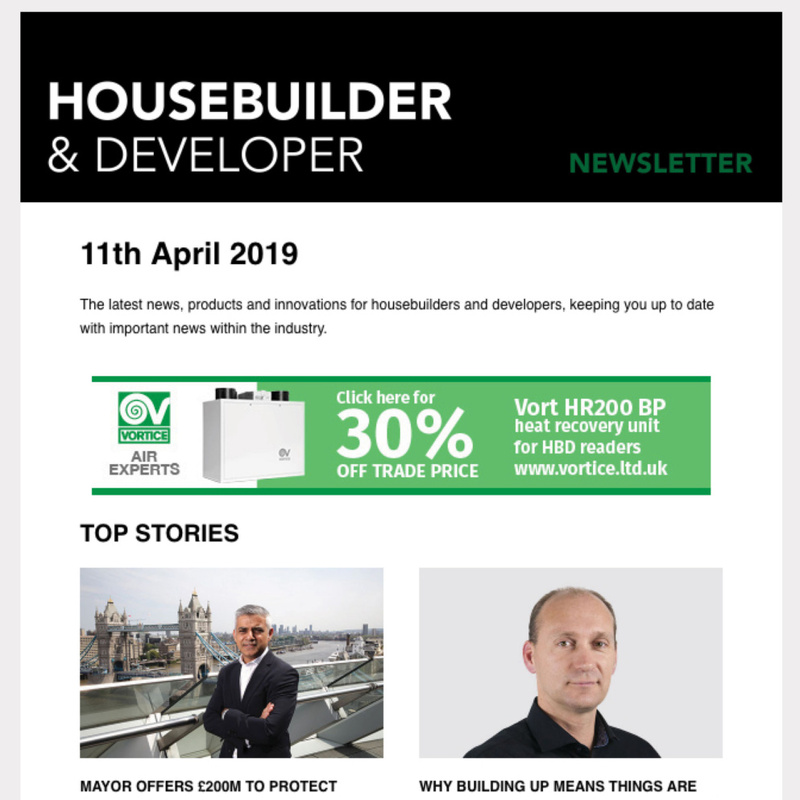 Further details on the performance of the units including a short animation on the importance of sound levels in achieving Permitted Development can be found at the dedicated website www.ultraquietecodan.co.uk. 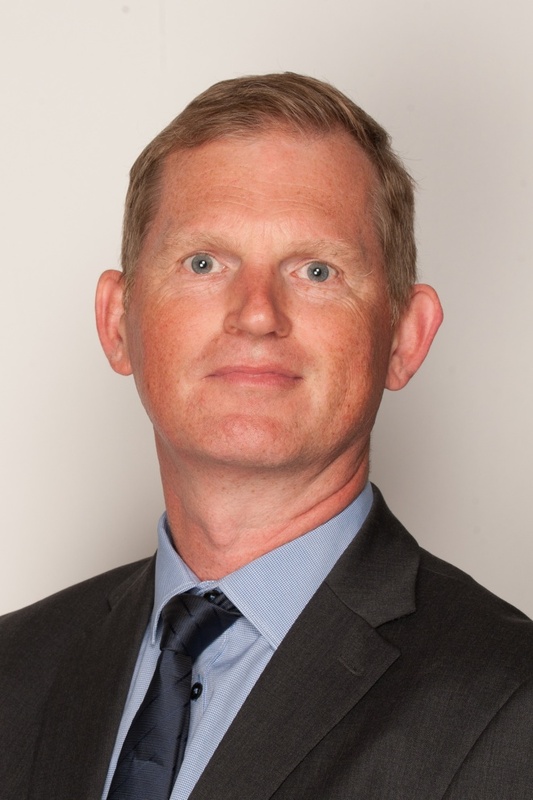 Max Halliwell, Product Manager for the company’s renewable heating systems. 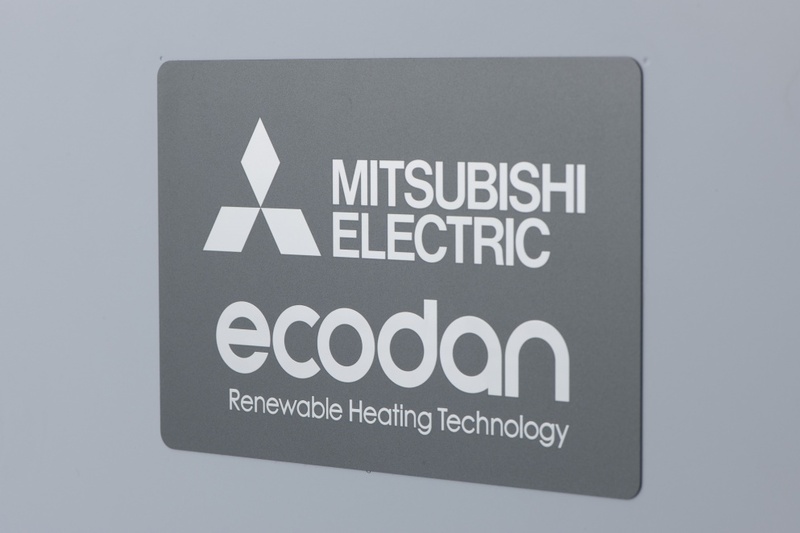 Mitsubishi Electric has been manufacturing air conditioning in Scotland since the 1980s and Ecodan heat pumps for the past decade. 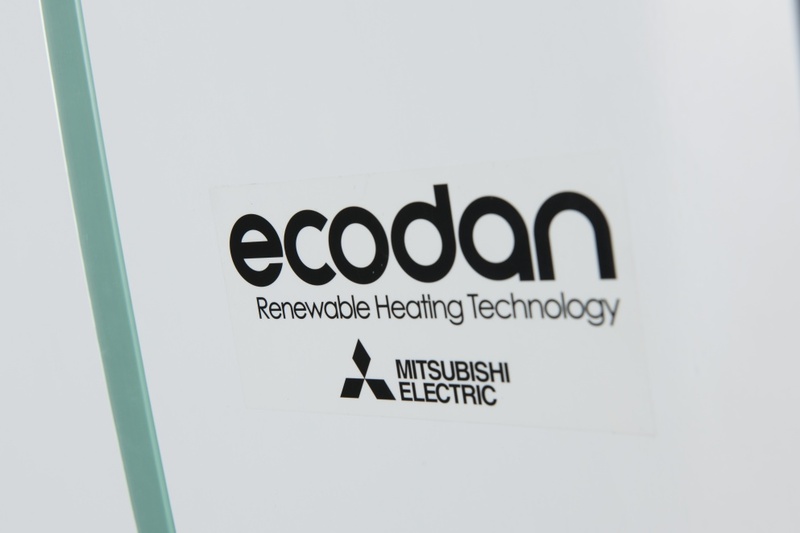 Ultra Quiet Ecodan offers more flexibility on where the unit can be sited and still meet Permitted Development. 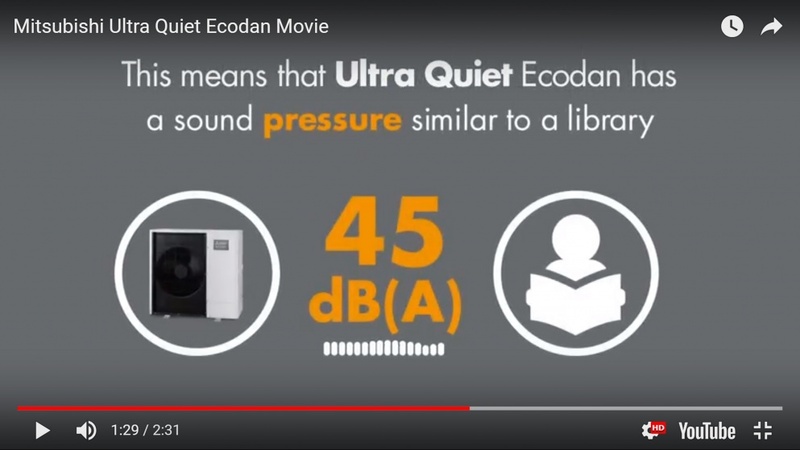 The Ultra Quiet Ecodan has sound pressure levels similar to a library.